A brilliant album from Yoko Shimomura, Kingdom Hearts will hold a place in the hearts of many fans - regardless of whether they enjoyed the Final Fantasy series or not. Admittedly, this list is a bit of a cop out because I have four two entries tied on fourth place. I had a hard time deciding between those, and I don't really want to decide their proper positions to be honest. The album is just pure quality. 1) To Our Surprise - Madness and chaos. A fast-tempo beat and a flurry of quick rhythms and melodies makes for a crazy and heart-racing experience. Panic and anxiety attacks also come to mind. Any kind of busy commotion would complement this music. Plays in Wonderland. 2) Deep Jungle - A great theme that captures the picture of a wild and ferocious jungle, and the tribal hoo-hah that goes along with that. The energetic and pronounced entry grabs the attention of the listener immediately. 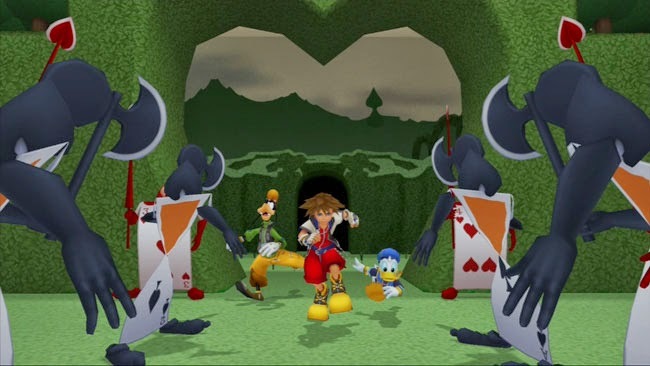 The somewhat solemn rhythm and upbeat notes warn the gamer to be on their guard. I was tempted to tie this with To Our Surprise but I think I have to put my foot down here and just admit that I prefer the wacky melody in To Our Surprise. 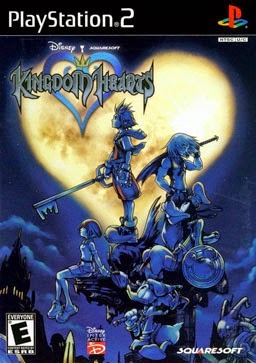 3) Hikari - Kingdom (Orchestra Instrumental Version) - An emotional, sentimental and nostalgic roller-coaster ride makes this one of the great "hallmark themes" of Kingdom Hearts. 4) Traverse Town - A soothing jazz melody. Although the piece is short and repetitive, the nostalgia factor is huge. 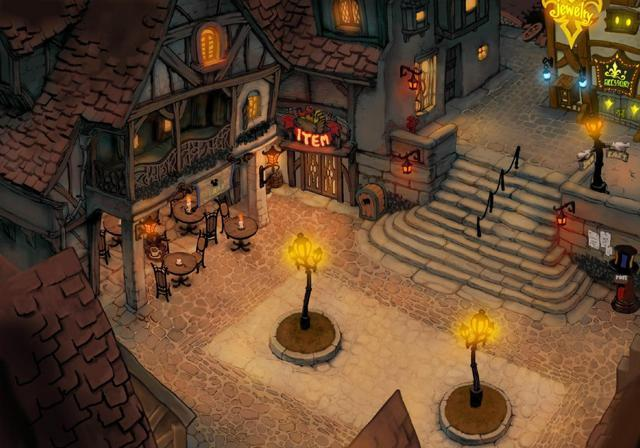 As one friend put it, the theme makes you feel like Traverse Town is the ideal place to be. The music tells the audience that Traverse Town surely must be a nice and warm place, bustling with friendly people and faces. 4) Merlin's Magical House - Eccentricity and a whirling merry-go-round (carnival-like) melody go hand-in-hand in this theme. 6) Winnie the Pooh - A cute and warm melody, something out of a children's fairytale. 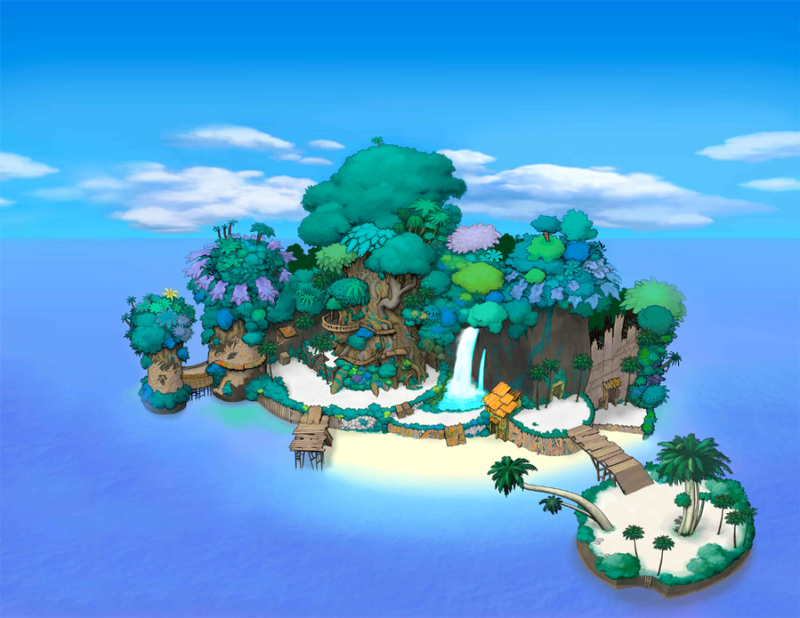 7) Destiny Islands - Music indicative of a tropical paradise with light-hearted melodies and beats. Surprisingly the theme is also slightly sentimental, as if the protagonists of our game are about to grow up very quickly. The music almost hints at an underlying backdrop of sweet childhood memories. 8) Never Land Sky - A triumphant, somewhat poignant and cheery melody. Special Mention: Under the Sea. Doesn't feel appropriate to put this classic into this list. But it sounds great. I haven't actually gone through the whole album like I usually do, so I may add more here from time to time.